After breakfast we will be departing for Todra’s gorges, one hour away on foot along Tinghir’s valley. We will be heading towards Merzouga through Tinjdad, Erfoud and its famous fossilized marbles. 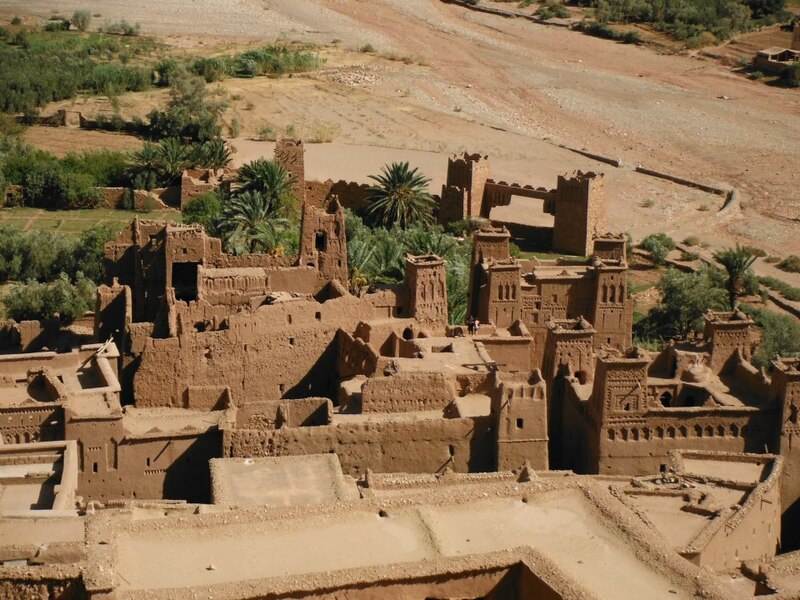 Rissani, the ancient capital of Tafilalet and Merzouga desert. 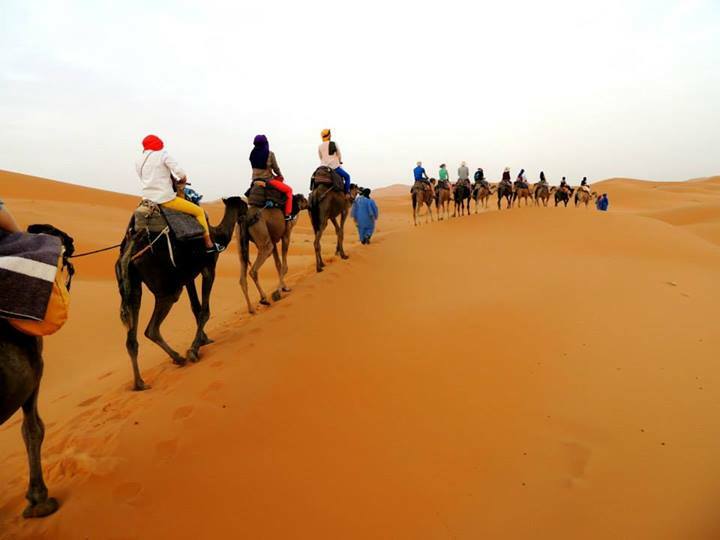 Once we get at the feet of the dunes we will start our dromedary ride to reach the bivouac at the center of Erg Chebbi. We will then enjoy the sunset and mint tea sipping. Dinner and entertainment in the camp or under the starry night. Morning departure on 4X4 WD through Rissani (Alaouite dynasty cradle) and the immense Bougafer mountain. Lunch in N’Kob (first village on the way). 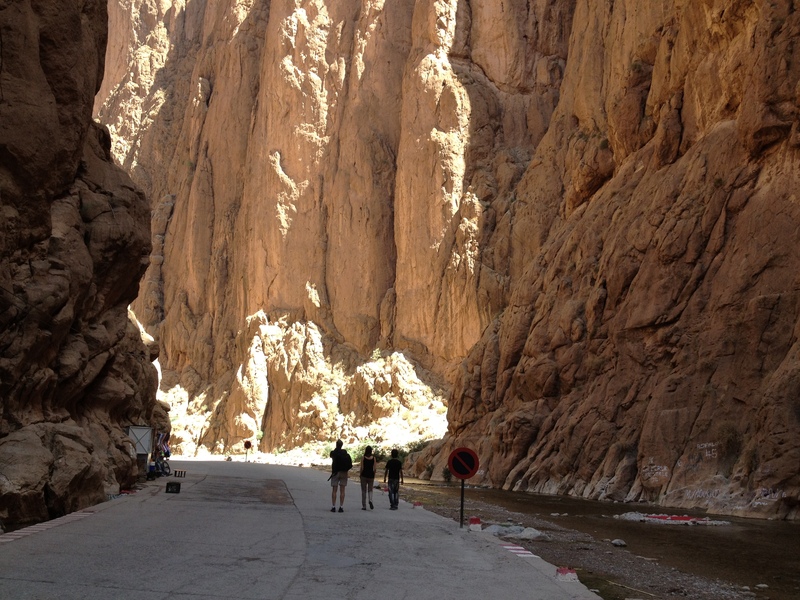 Afternoon excursion on the one-thousand- kasbahs road (alongside the trail to enjoy the best part of Draa river valley). Arrival in Ouarzazate in the late evening. Dinner and overnight stay in hotel. 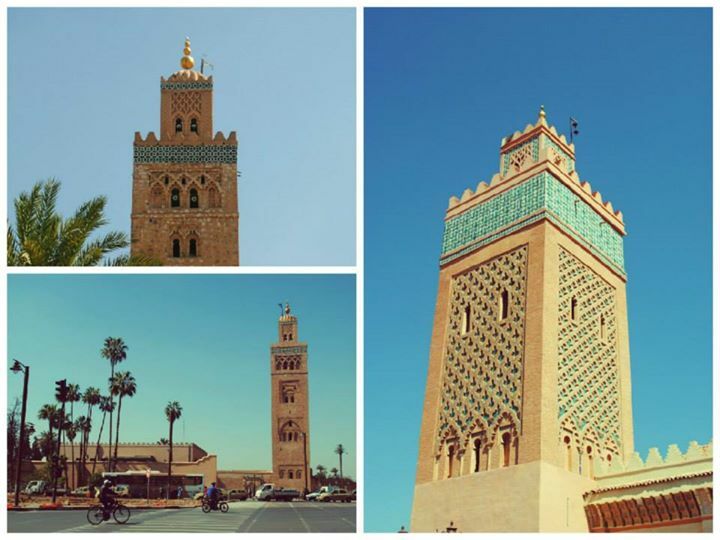 Breakfast and departure for Ouarzazate: visit to the Kasbah of Taourirt and the cinema studios. Head off to the village of Merzgane and the village of Ighrem. Lunch break. Todarte and way back to Marrakech across Tizi-n-Tichka’s pass. Late evening arrival to Marrakech.